Playout solutions that don’t take a rocket scientist to operate! Wide Network Solutions provides easy to use playout solutions for radio and TV channels for their content delivery. 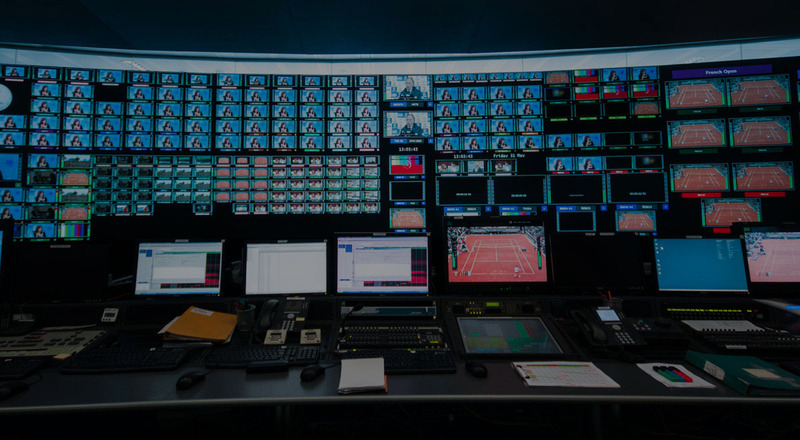 The playout happens in control rooms in a playout area, which can be either situated in the broadcaster’s own facilities or at one of the WNS playout centres. 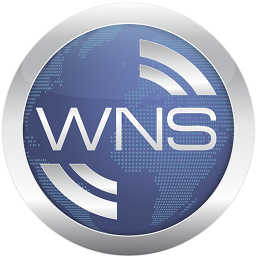 WNS also provides remote controllable playout servers for clients who wish to control their server from remote locations. The service helps clients to save on their equipment costs as they don’t need to install sophisticated hardware on site. Playbox is the most common server that WNS uses for its clients. The PC-based architecture enables the PlayBox video server to simultaneously ingest, play and stream analogue, SDI, DVB ASI or IP signals – utilising industry-standard compression formats. Additionally, PlayBox software architecture design permits targeted configuration and independent scaling of storage, traffic management and dynamic graphics.